Please note these amenities are subject to change, but one of our travel specialists will be able to advise on the current offers at time of booking. 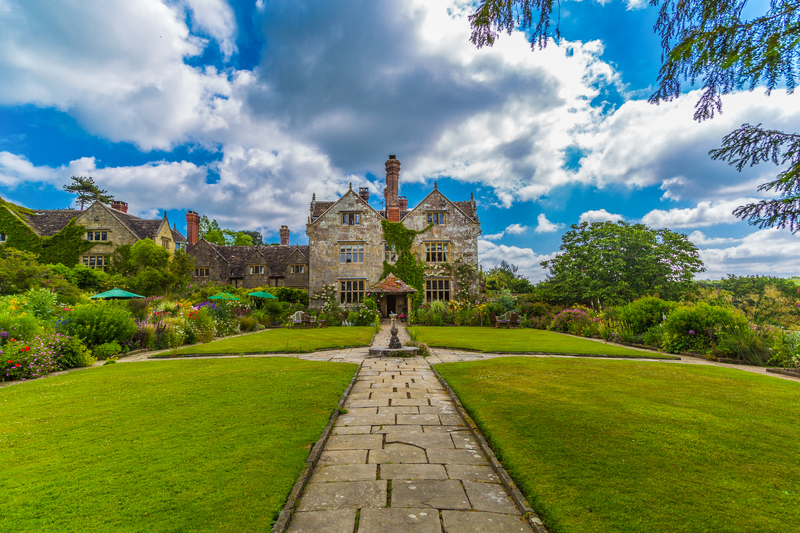 Gravetye Manor holds a fascinating past, as it was one of the first country houses to open its doors as a hotel in Britain. The manor was originally built in 1598, it’s most notable owner being the Victorian gardener William Robinson. He was established as the father of the English natural garden, and created the 1000 acres of parkland and gardens where the Gravetye sits. The 35 acres of world renowned gardens surrounding the manor provide views from our lounges and bedrooms, making it is hard to believe that this secluded haven is only 20 minutes from Gatwick Airport, 1 hour from Heathrow. 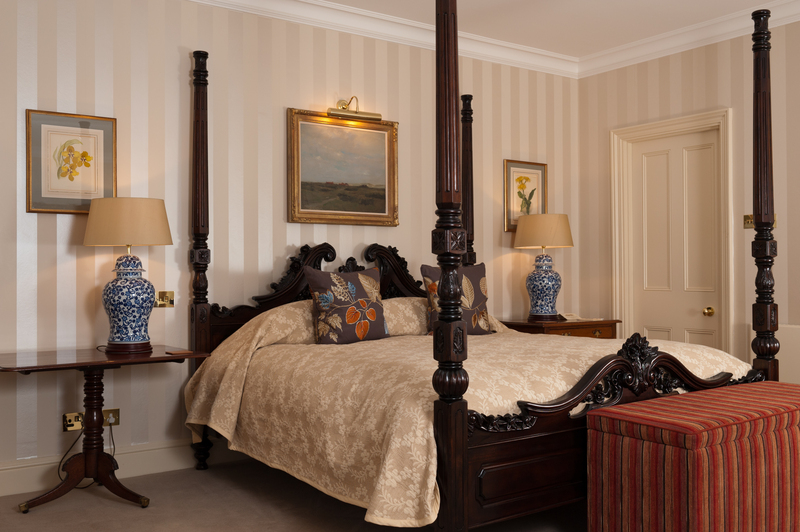 The 17 bedrooms and suites at Gravetye are named after tree species found on the estate. All of these beautiful rooms are individually furnished, providing the highest standards of comfort. Equipped with flat screen TV’s, iPod docking stations, free mini-bars, complementary VAT and a daily English breakfast for two, guests are sure to have a comfortable stay. Wi-Fi is available throughout the hotel, no complicated passwords, no hidden charges. 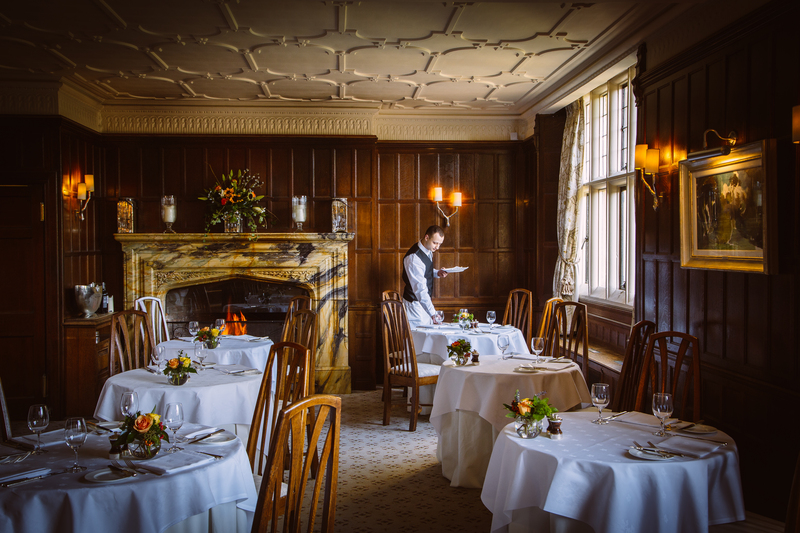 From luxurious classical dining in the Michelin starred wood panelled restaurant to relaxed lunches in the garden, the food at Gravetye accommodates to your occasion. The 1.5 acre walled kitchen garden supplies the kitchen with fresh fruit and vegetables throughout the year, as well as fresh eggs from 60 hens and water from a natural spring. If you are thinking about a longer stay in Great Britain then consider checking out the Triple Crown experience which will take you to some of the most luxurious properties in London, Cotswolds, and Bath. Learn more here. For more information including pricing & availability, or to discuss planning a trip to England, please contact one of our Travel Specialists at 604-736-7447or via the Contact Us button above!